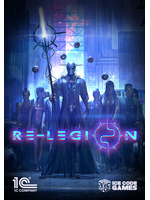 Cybpreunk-inspired strategy game Re-Legion will official launch on Steam Januaey 31st has announced 1C Entertaniment. Priced at $19.99 the title will get a 10% discount during the first two weeks of release. A Deluxe Edition that includes a digital art book and the OST is also available. 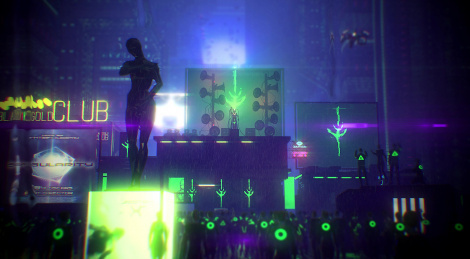 New trailer, screens and soundtrack preview inside. I'm not an RTS guy but that OST will be mine for workout.